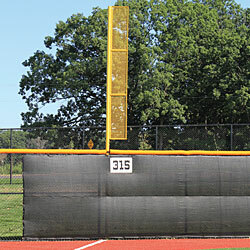 Several options are available for clearly marking foul territory. 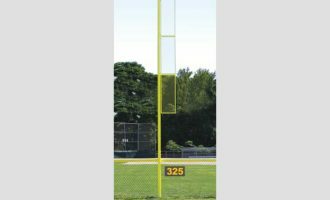 Our economy foul pole kit turns a regular pole into a baseball foul pole in minutes, or choose from multiple foul pole options with a yellow powder-coated finish ranging from 12 ft to 30 ft heights with a a professional look. 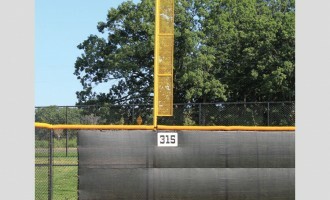 Grounds sleeves are available for selected foul poles. 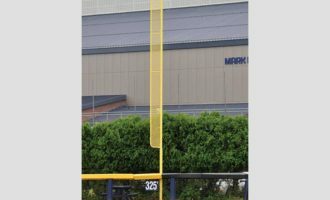 Contact our team of experts for a 40 ft high option or with any questions you have regarding foul poles.